Populations of lapwing, curlew and snipe have declined at an alarming rate over the last 30 years and despite many years of effort more work is needed to reverse these startling declines. Working for Waders brings together a programme of work to support the recovers of breeding wader populations in the South West Peak. This programme will use a refreshed approach, integrating applied PhD research, evidence-based interventions, biodiversity monitoring, social science, ecosystem services and innovative new techniques. The fresh focus of this project is landscape-wide and will fill vital knowledge gaps, improve collaborations with landowners and test how we can effect change. 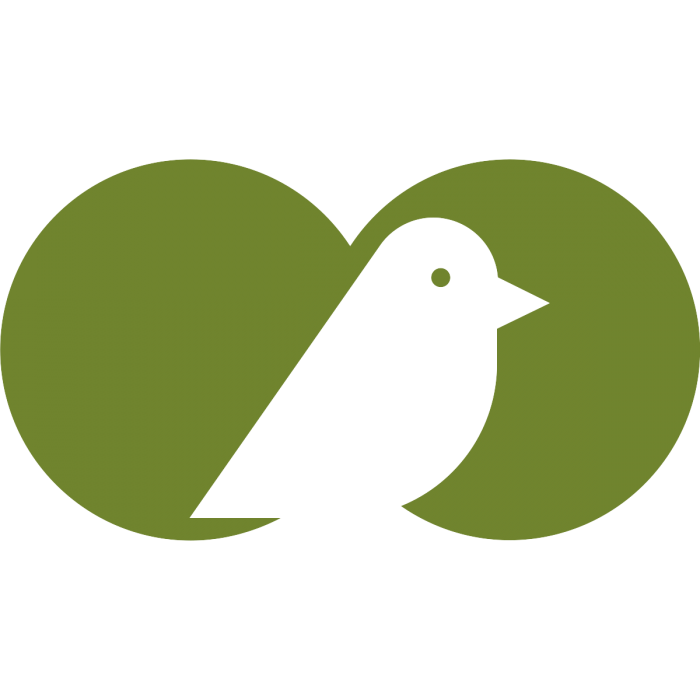 Programmes of habitat interventions, monitoring of breeding birds and collection of data at the farm level will all be used to inform what changes are needed at a broader, landscape scale. Working for Waders project areas will be sited in priority areas for breeding waders, where there are strong wader populations requiring interventions, and/or significant opportunities to improve habitats and attract larger populations of target species. 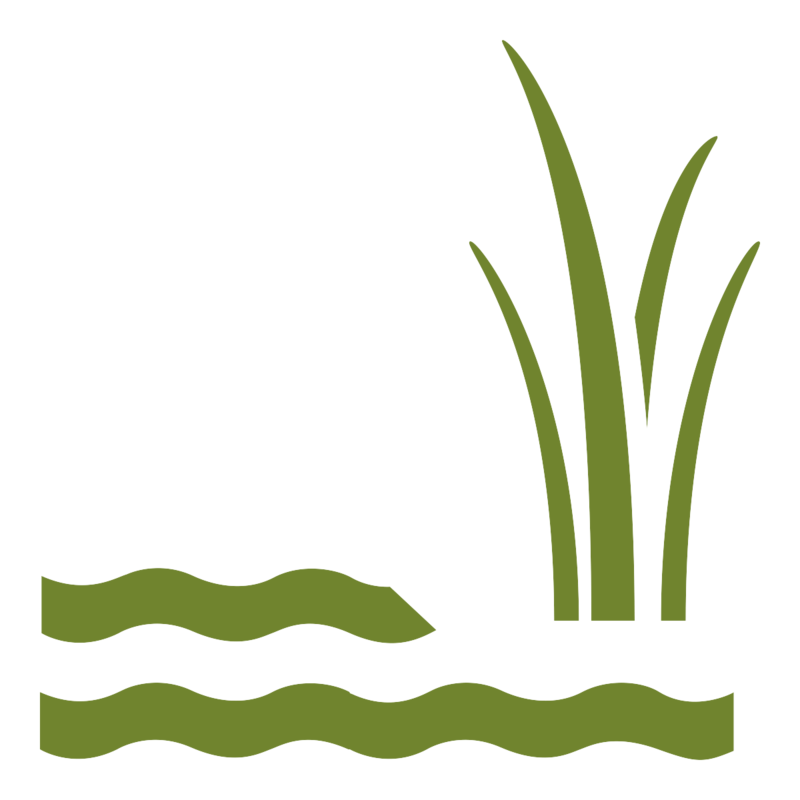 One of the key elements of this project is to implement tailored wader plans for farmers within the priority areas. 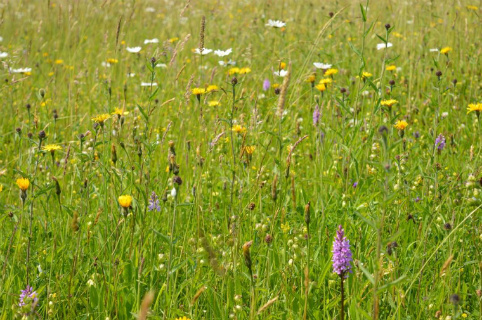 These plans will identify the need for further habitat interventions on individual farms. The project will consist of volunteer Wader Wardens and will work closely with South West Peak Landscape partnership Farm Link Workers to support farmers participating in this effort to help our waders. Dive on in and learn more about the wading birds of the South West Peak! Click here if you want to help protect our wading birds. 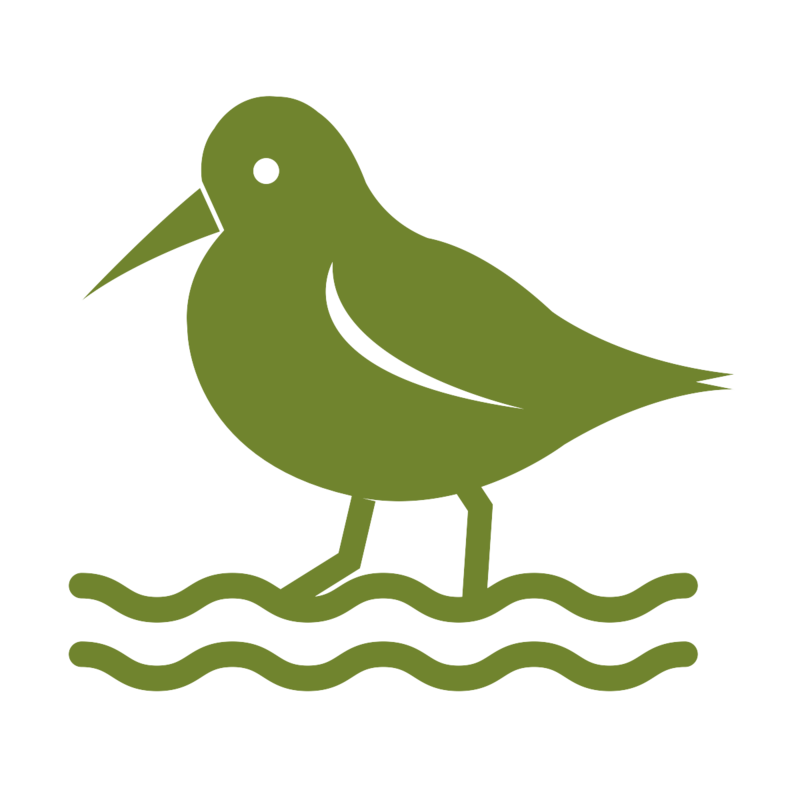 We need volunteer Wader Wardens to help! 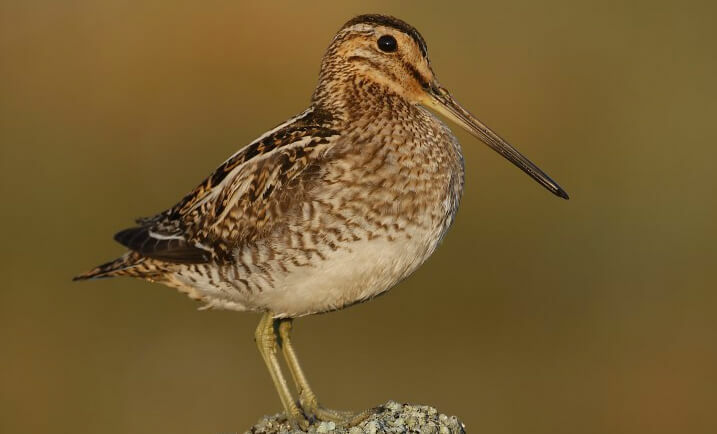 Snipe are present in the South West Peak all year round; listen out for the 'drumming' sound that snipe make with their tail feathers. The Cheshire hills are home to communities of fungal species which are grassland specialists. These communities can be valuable indicators of ancient grassland. Also, like their grassland habitat, they are threatened by improvement, disturbance, or cessation of management. Are you a birdwatcher and love getting out and about to see our beautiful wading birds? Share your favourite picture of curlew, snipe or lapwing sightings. Help us preserve and protect wading birds. Who's working on this project?